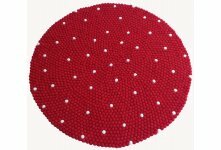 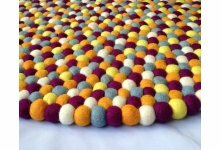 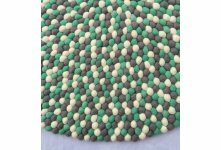 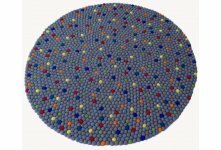 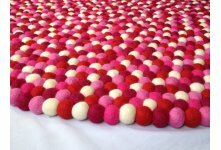 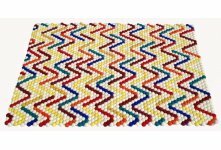 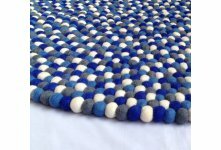 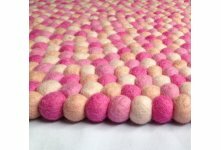 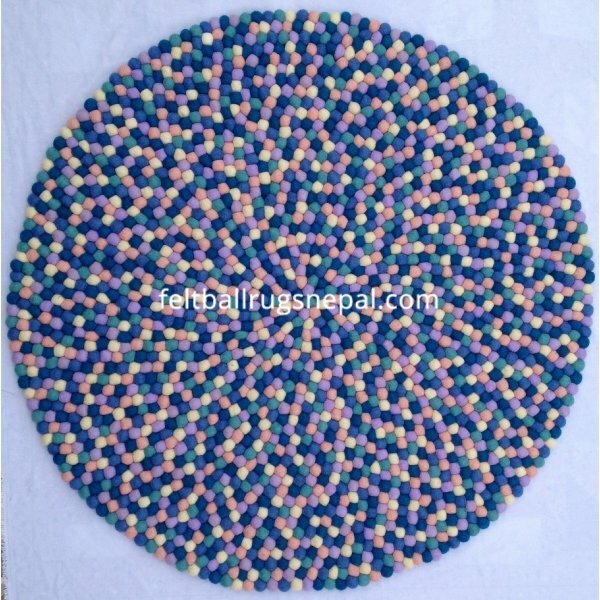 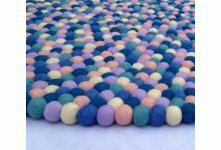 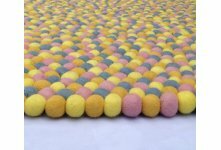 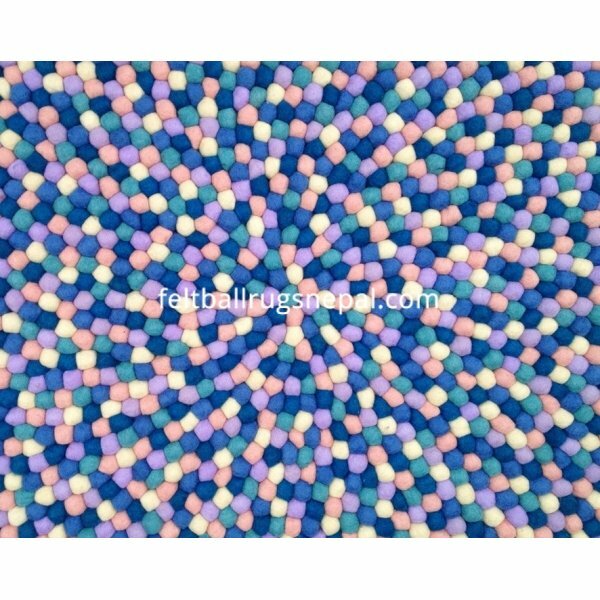 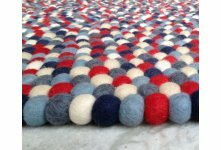 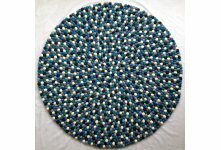 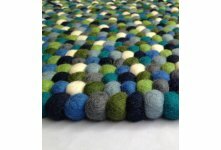 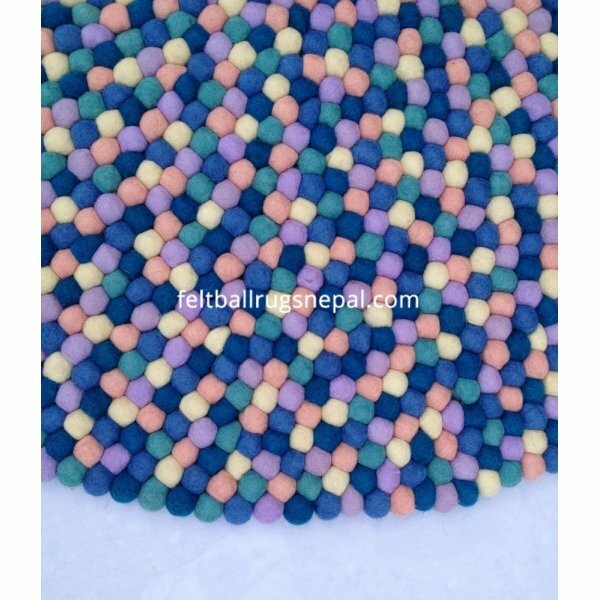 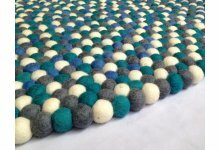 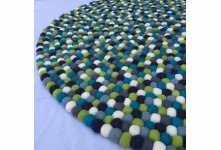 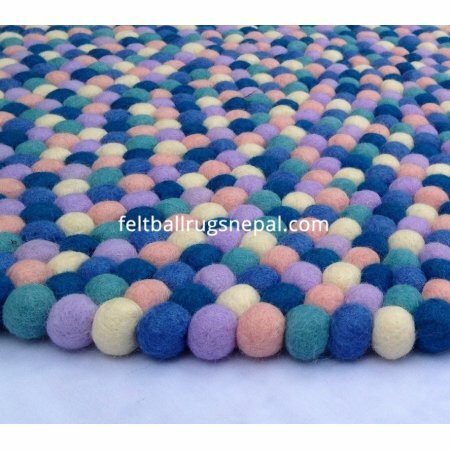 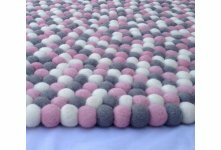 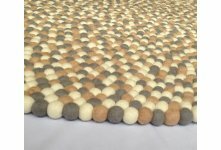 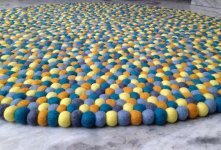 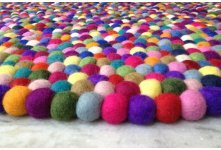 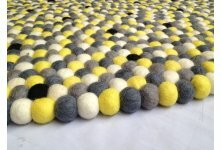 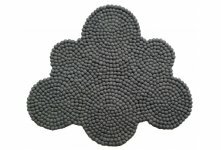 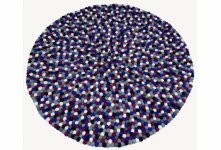 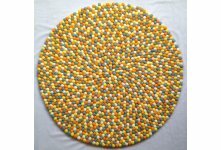 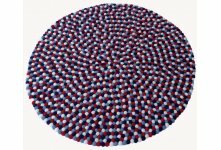 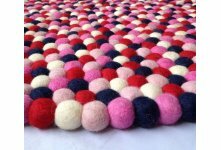 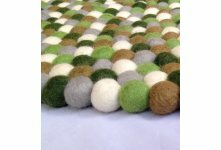 This colorful felt ball rug is one of the most desirable handmade products. 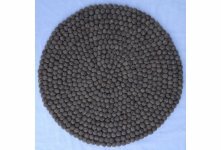 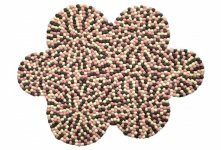 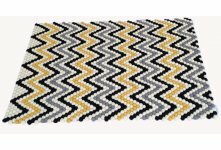 Carefully hand rubbed felt balls are stitched together with the help of strong double-twisted nylon thread to produce an awesome rug. 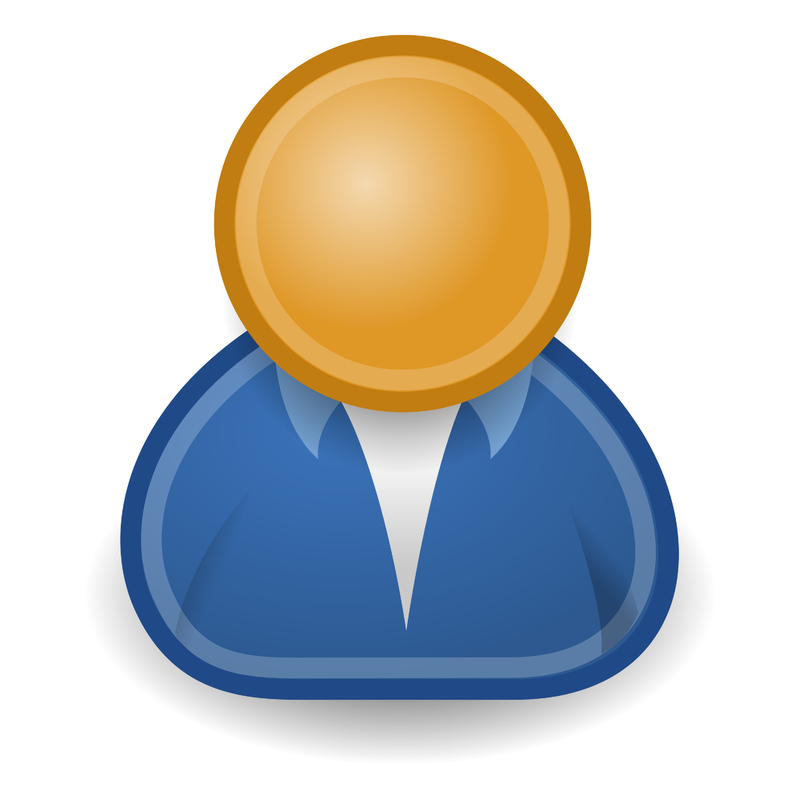 If you are interested in wholesale, please contact us with your quantity.